Before you undergo heart surgery, you will need clearance from your dentist. 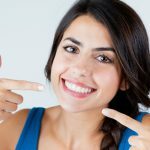 Healthy gums are essential for more than a perfect and charming smile. It is especially crucial during heart valve replacements. Some patients have had their procedures delayed for weeks or even months due to poor oral health, which comes as a shock to many. But there are valid reasons why cardiologists delay the procedures. Below is an in-depth explanation of the connection between your heart and dental health. What is the Connection between the Mouth and the Heart? Your oral health speaks volumes about your general health. Your mouth can be used to diagnose diseases in their early stages. Doctors can pick up on systemic diseases like AIDS, autoimmune disorders, and diabetes through scars in your mouth. 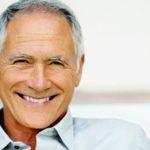 Research shows that there is a strong connection between oral health and heart health. Generally, patients with periodontal gum disease are at a higher risk of developing cardiovascular disease over time (1). Inflammation leads to hardening of the arteries, which in turn increases the risk of having a stroke or a heart attack. 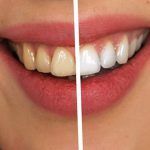 Toxins and bacteria residing below the gum line may also cause infections, which lead to cardiovascular complications — as such, disrupting the gum tissue gives the bacteria a direct path into the bloodstream. While in the blood, they can travel to any body organ (including the heart) and wreak havoc before corrective measures are taken. Getting rid of dental plaque is, therefore, a crucial step in preventing complications before heart surgeries. What is a Dental Clearance Exam? A dental clearance exam is a test that a dentist conducts to counter check your oral health before a significant heart-related surgery and other complicated surgeries. While there is no standard protocol and tests to be done, most dentists conduct a thorough evaluation of the soft and hard tissue. This evaluation is undertaken regardless of the patient’s past dental history. After this, some dentists perform a saliva test. 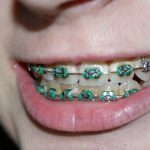 The dental clearance exam needs to be as recent as possible. As pointed out above, the mouth is full of bacteria (good and bad). They are so many that flossing and brushing could direct them into the bloodstream. When this happens, the entire body, especially the cardiovascular system is affected by bad bacteria which cause infections. People with periodontal disease have a lot more bacteria than healthy patients. The exam is conducted to pick out these bacteria levels and to confirm the overall oral health before the surgery. This is a condition in which the endocardium is infected. The endocardium lines the inner walls of the heart chambers and valves. The infection develops when fungi, bacteria and other germs from the mouth (or other body parts) get into the bloodstream and attach themselves to the heart muscles. When not treated, endocarditis destroys heart valves and can cause life-threatening complications. The condition is treated using antibiotics and in severe cases through surgery (2). Another reason why a dental clearance exam is essential is that following your surgery, receiving dental work is more complicated. Anticoagulant drugs, popularly known as ‘blood thinners,’ are designed to prevent blood clots, which may lead to complications during the healing process. With these drugs, your blood cannot clot normally, and bleeding continues for longer. 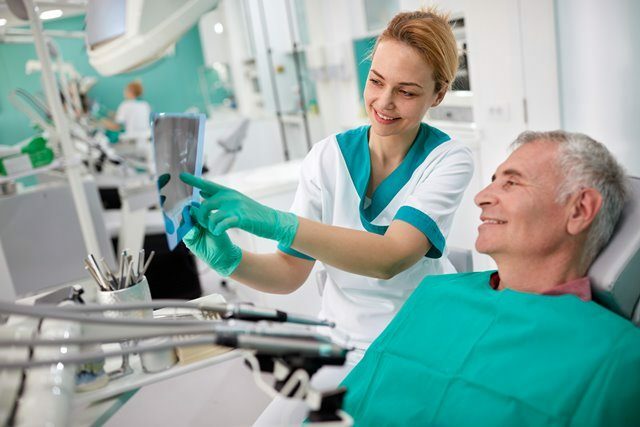 Since most dental procedures can involve some degree of bleeding, anti-coagulants, such as warfarin, need to be controlled before said treatment is carried out. This can be complicated post-cardiac surgery as the cardiologist may need to keep you on higher levels of anticoagulants than is acceptable for dental procedures to be carried out. Therefore, it is easier and safer to have any dental work done before the surgery rather than in the few weeks after (3). Even when gum disease is in the early stages, it needs to be attended to first before the surgery. Eliminating plaque is the key. Proper flossing and brushing go a long way to prevent gum disease. Using an antibacterial mouth rinse or toothpaste kills bacteria and reduces plaque in your mouth. 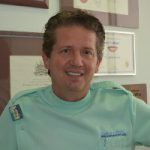 When can you have dental treatment after surgery? 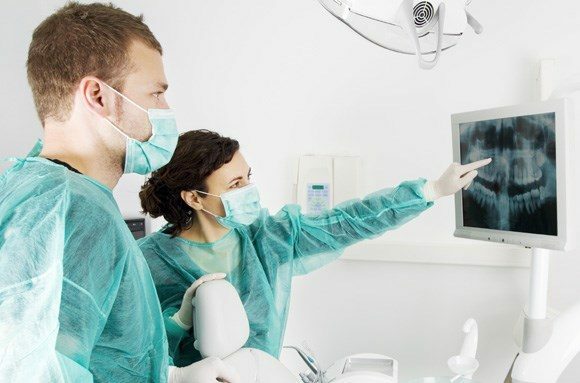 Following heart surgery, certain dental procedures can only be performed after six months; this is because the cleaning or procedure might flood the bloodstream with harmful bacteria and cause infection before the surgery scars heal. Do I need to take antibiotics when having dental work after heart valve surgery? Yes. Antibiotics kill bacteria. In some situations, they also prevent infections from developing. In this case, antibiotics are preventative and kill bacteria. 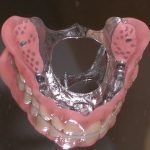 Why loose crowns and fillings are dangerous during surgery? During intubation, there is always the risk of a tooth being damaged or chipped, especially if it’s loose or capped. When a loose tooth or dental crown is dislodged, it could be inhaled into the lungs and cause severe complications during the surgery. It is important that you are proactive with your oral health. It will not only give you a healthy smile but also keep your overall health in tip-top shape. Luckily, you will always be advised accordingly by your doctor before major heart surgery. If you would like to schedule an in-person consultation at Savina Dental, please book your appointment using this form.Savina Clinic – Dental & Implantology Centres are friendly, state-of-the-art practices in Malta and Gozo dedicated to comprehensive quality dental care. Savina Dental is an innovative dental practice in Malta and prides itself on the high-quality customer service, low waiting room times, attention to detail and the advanced dental technology at their disposal.